Donec molestie nunc lacus, ut accumsan sem imperdiet eu. 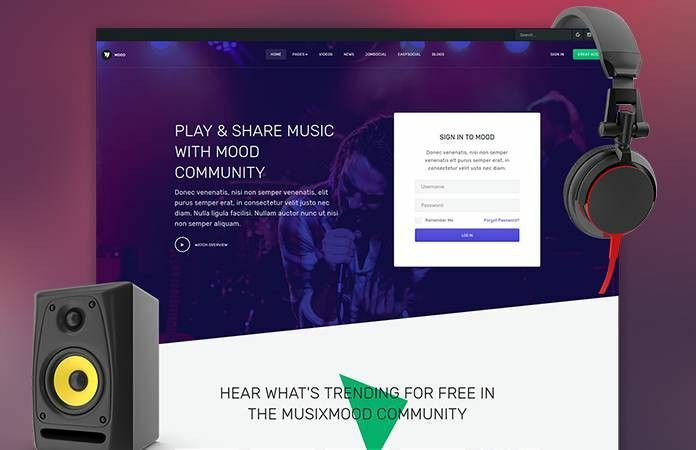 JA Mood JA Mood is Stunning music, community and social Joomla template designed by JoomlArt. The Joomla template fully supports JomSocial component with creative design. 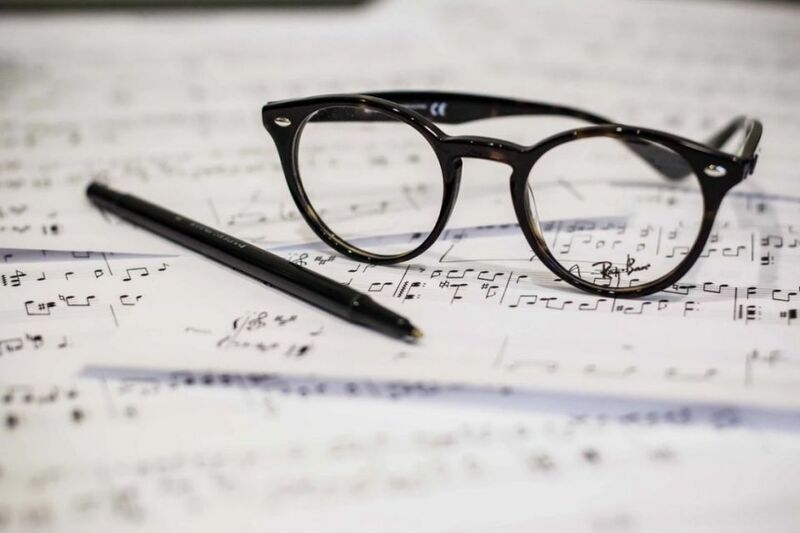 All JomSocial page style is customized to fit the template design. 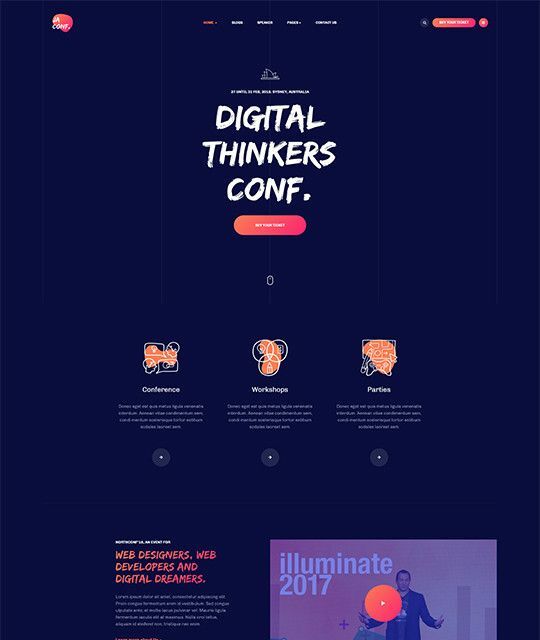 JA Conf JA Conf is Creative and Modern Joomla template for Event and Conference website designed by JoomlArt. The template fully supports JomSocial to build beautiful social, community system on your Joomla site. 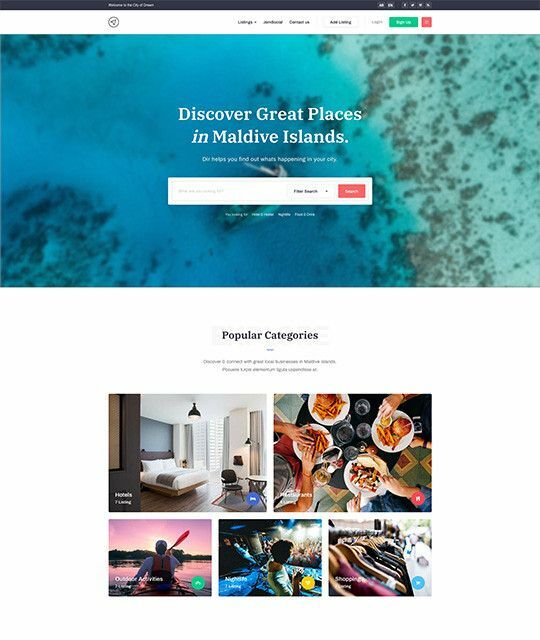 JA City Guide JA City Guide is a Creative Travel and Tour Guide Joomla Template website designed by JoomlArt. 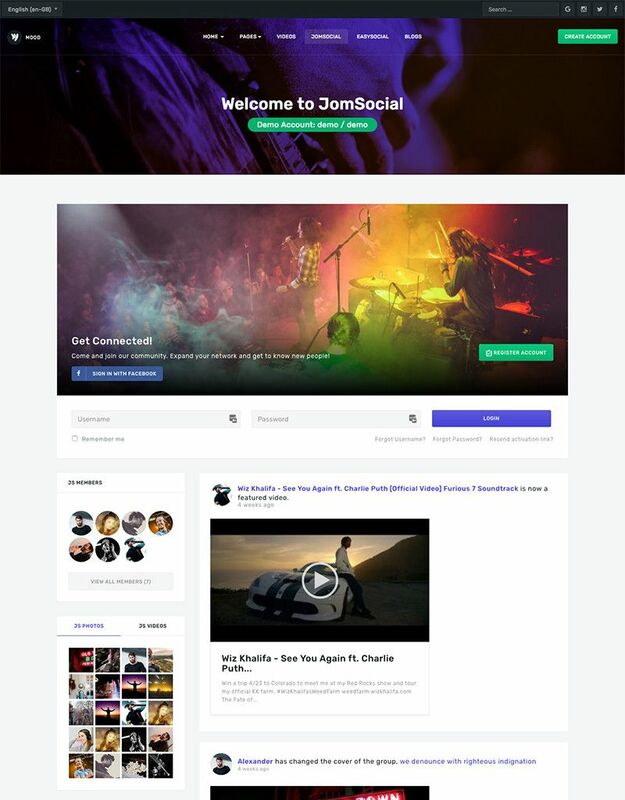 The template fully supports JomSocial to build beautiful social, community system on your Joomla site. 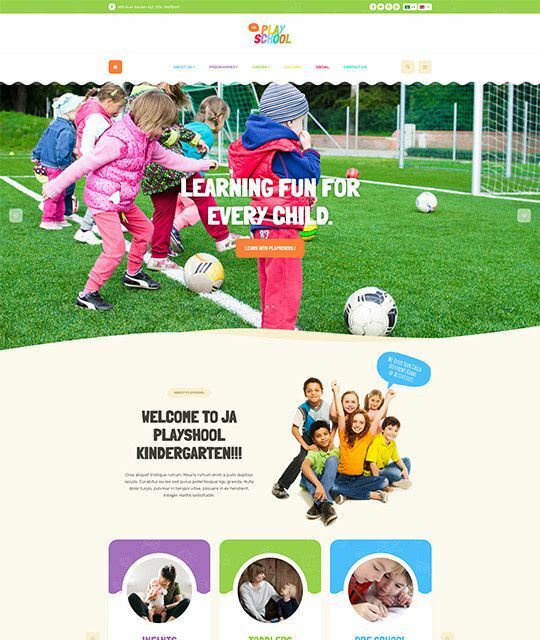 JA Playschool JA Playschool a Creative and colourful Joomla Template for Playschool website designed by JoomlArt. The template fully supports JomSocial to build beautiful social, community system on your Joomla playschool website.